Not hacked as in, your life is about to be ruined by identity theft or credit card fraud, but hacked as in a couple of “crafty” users were able to figure out ways to cheat the list and move themselves far up the position rankings using clever scripts. That’s right, the OnePlus 2 invite reservation system has been messed with, openly, which has more than likely affected your position in line on some level. The original tinker posted about his trickery to Medium yesterday, but notified OnePlus of the issue at the same time to get everything patched up. He then went about “hacking” the system again shortly thereafter through another method to prove that the system is still far from perfect. Fun, right? 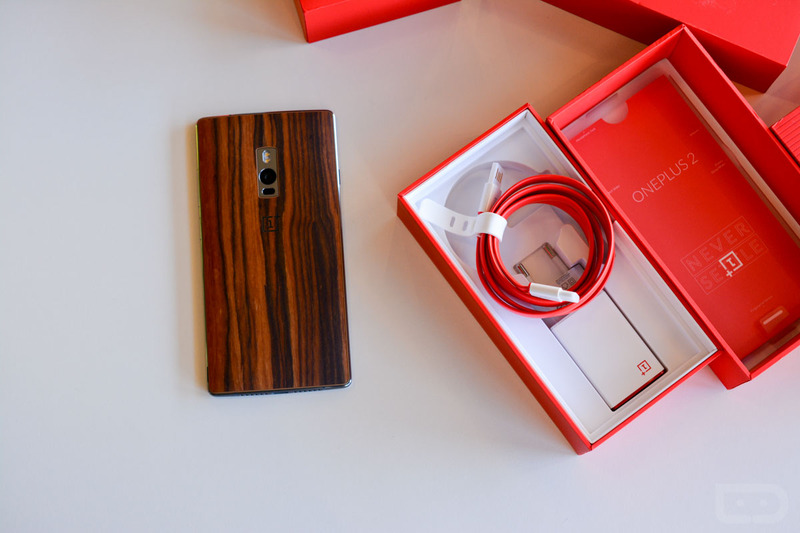 OnePlus responded to to everything today, claiming that they “knew this was possible” and that they have “been monitoring the list for such behavior.” They say that “it’s not too widespread” and have “already implemented a few measures on our end to limit it.” Finally, before any actual invites go out, they plan to “fine-comb the list for fraudulent entries.” That sounds like a hell of a job, considering there are some 1.8M people on the list. In other words, even if your spot dropped from around the 12K mark to 66K mark within the last week, you may still have a chance at getting the device in a timely manner.